Actual Transparent Window 是一個創新的 Windows＆reg; 桌面增強功能，可以為系統中的任何特定窗口設置任何級別的透明度. - The CFL command line switch is expanded with the ability to specify an arbitrary folder where the configuration files should be - stored: ActualTransparentWindowCenter.exe CFL ""
- Overall stability is improved. - Evaluation dialog has been restyled. - Proper scaling in high DPI resolutions has been finally implemented for program dialogs (About, Register, Check for Updates, - etc.). - Auto-detection of free space for extra title buttons worked incorrectly in high DPI resolutions for Windows Explorer and - Microsoft Office windows. - Some features stopped working in Skype windows after saving the Actual Transparent Window configuration. 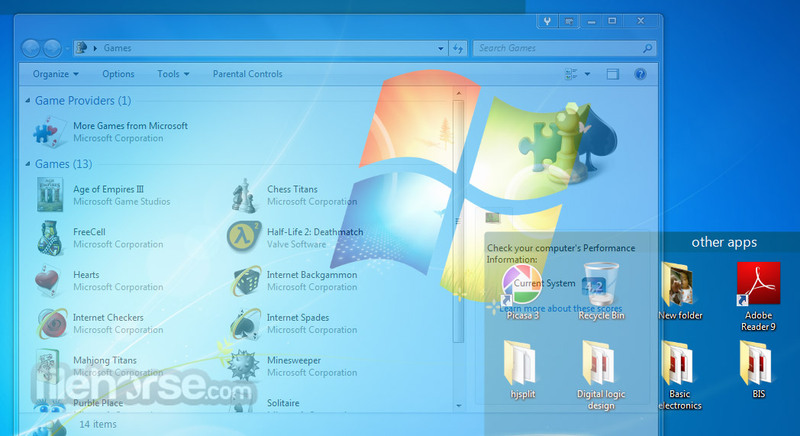 - Windows 7+: Specific window settings with certain Window Caption criterion specified did not apply to Microsoft Management - Console windows (Event Viewer, Task Scheduler, Disk Manager, etc.). - Intuit QuickBooks windows hung for a while after right clicking the extra title buttons. - Windows 10: False-positive SmartScreen warning about setup file corruption is finally remedied.